By Community Chickens on October 10, 2011 Visit Community's Website. We are three-quarters of the way through the Purina See the Difference 60 Day Challenge and I thought I would share some of the things I’ve been noticing around the farm. We are growing some really beautiful animals this year at Iron Oak Farm. 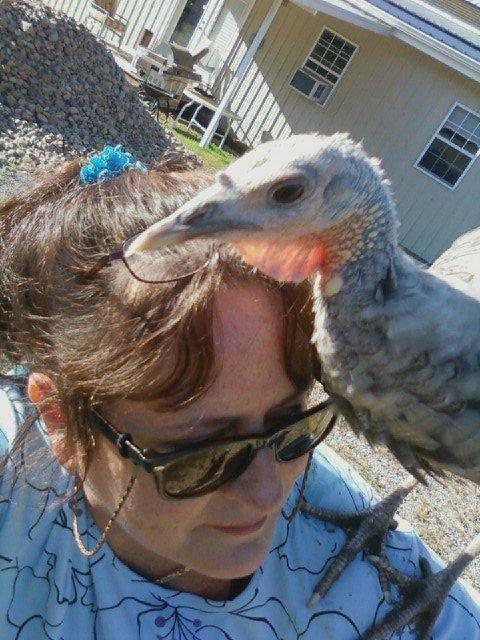 The biggest difference I’ve seen with our chickens is the size, plumage and overall feel of our birds. They are heavier, their combs are large, red and full, and their feathers are beautifully dense and compact. All of our offspring this year have surpassed their parents, who were raised on a different brand of food. 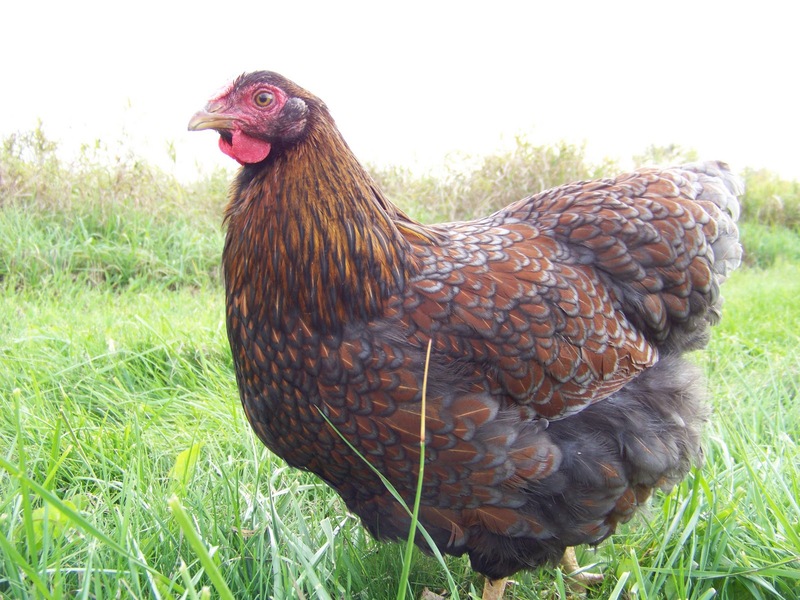 I am particularly pleased with our Blue, Blue Laced Red Wyandottes! This is the first year where they’ve been as nice as our Splash variety and the only thing I’ve done differently is the feed. Another way that Purina has proved itself a quality feed for us is in the fact that we moved this year, adding stress and change to our chickens’ lives. 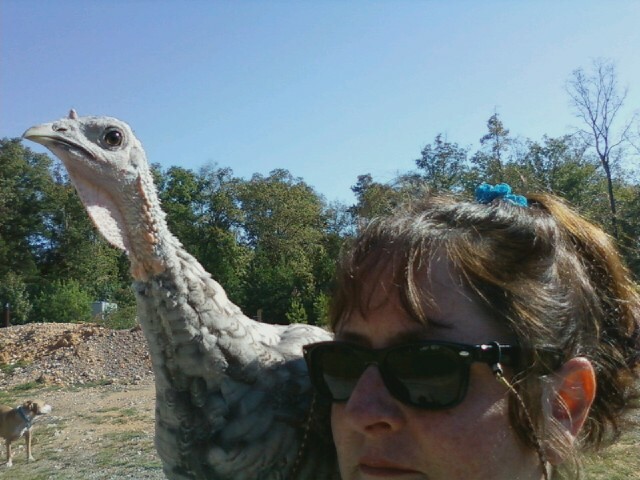 I was afraid that our flock would react poorly to being hauled 40 miles in the back of a truck and having to adjust to new surroundings. I was afraid that they would start molting, stop laying and that we might even loose a chicken or two. But they came through beautifully! They did stop laying for a short period after we moved, but soon after we were settled, we switched to the Purina brand, and they began laying again. 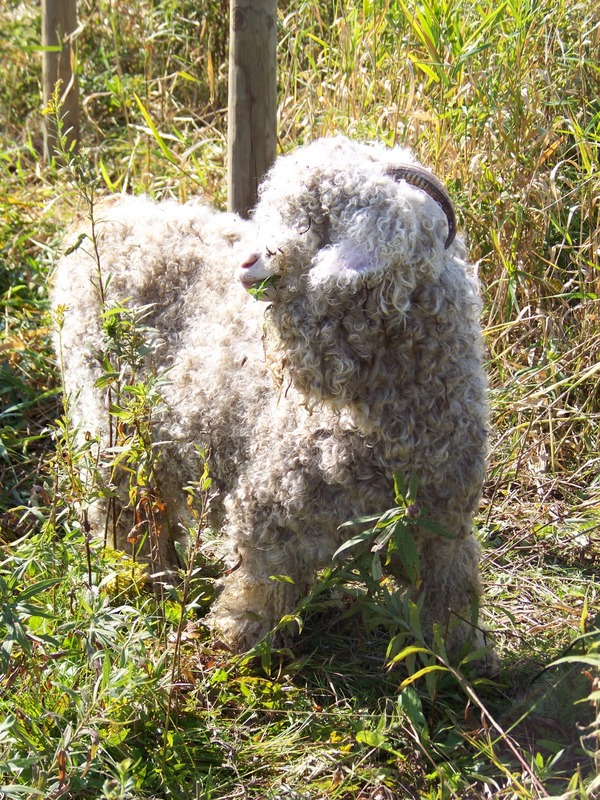 One of the most exciting and obvious differences I’ve seen since making the switch has been with our Angora Goats. One of our goats, Knit, has had a skin irritation since she was about a year old. It was a type of goat-like eczema where her skin would redden in large patches and sort of scab over. We shear our angoras every six months and I would have to take special care with her not to irritate her skin further in the process. 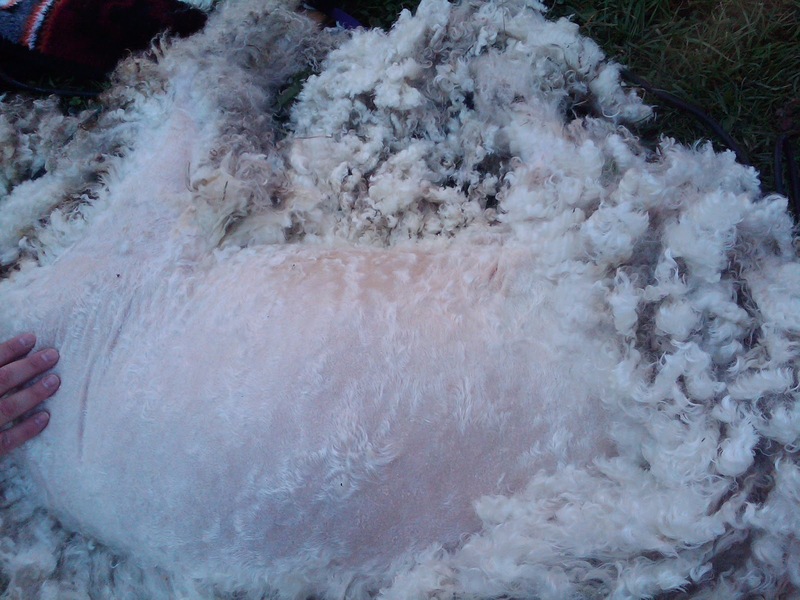 This year at shearing, her skin was beautiful! Pink and clear and smooth. Angora goats are the fastest producing fiber animals in the world, so you can see changes in their fleece, like the rings on a tree. Their fiber grows at a rate of approximately an inch per month. When examining the mohair that came off of her, I can definitely see an improvement in the quality of fiber since we started with Purina. I also feel like their digestion of the food has been a bit easier. I’m not the only one who is seeing differences with my animals. In my last post I encouraged readers of both the Community Chickens blog and my own Iron Oak Farm blog to send photos and testimonies of their experience with the Purina Challenge. Here’s what some of you had to say. If you’ve made the switch to Purina, let me know! 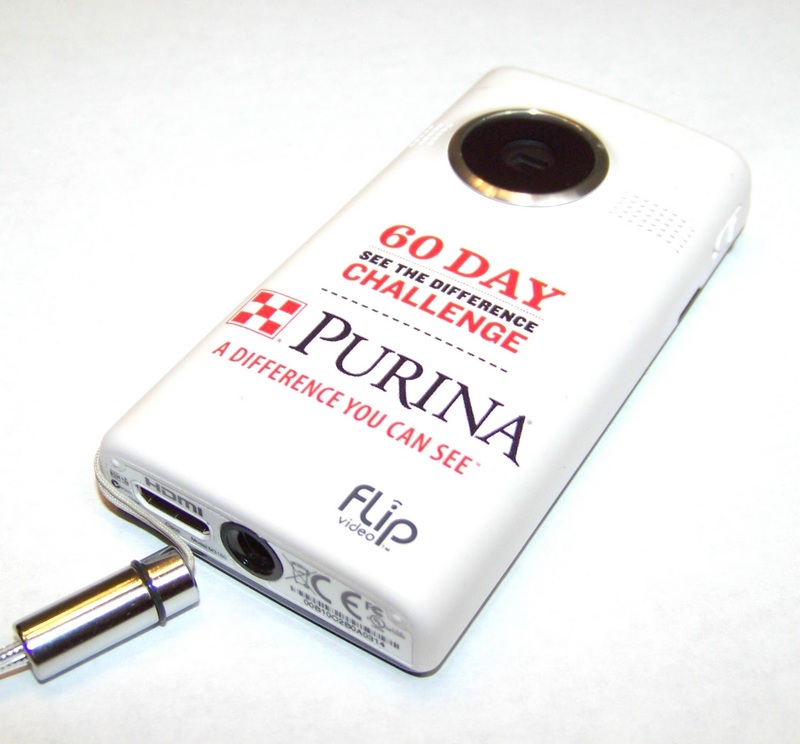 Send in your photos and a short story of how Purina has made a difference with your animals and you will be entered to win this Flip Video Camera! Contest ends October 31st. 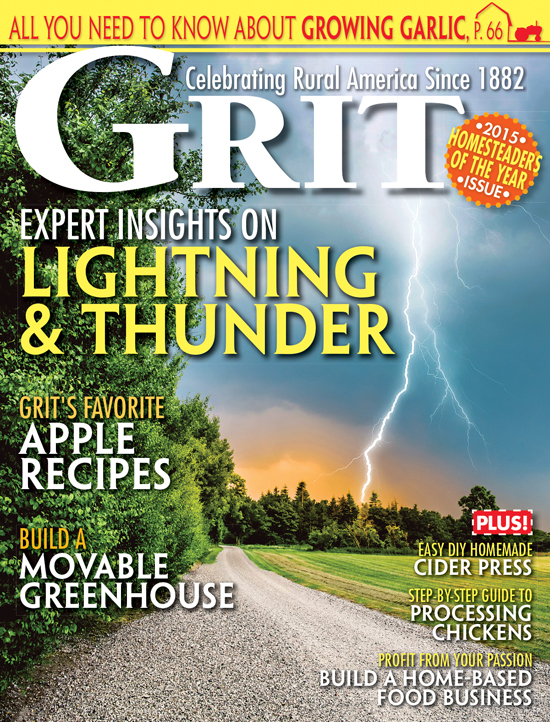 Visit Iron Oak Farm for further details on how to submit and sign up. Special thanks to Maher Feed & Pet Supply in Holly, Mich., for their excellent customer service, full line of Purina products, and their support of everything poultry!